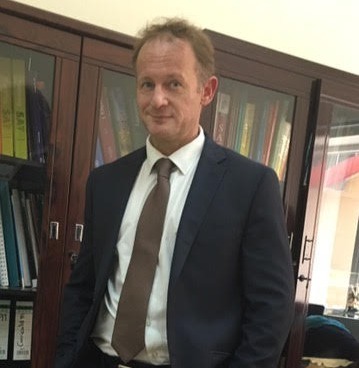 I have been a Founding Principal / School Director for several years at British, American and Canadian International and ESL schools, having launched new schools and lead teams in Europe, Asia and the Middle East. Prior to that I also launched and ran my own children’s leadership Montessori based school in Toronto, Canada. projects, along with a wide &amp; very diverse range of other technology projects. development. I am also a Sports Ontario Certified Instructor.